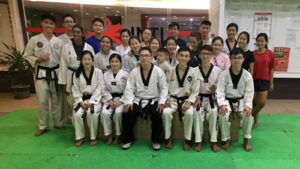 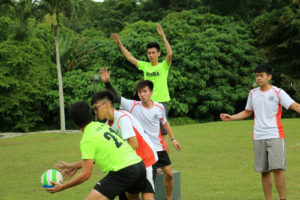 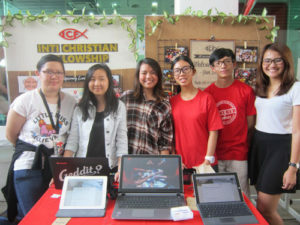 Activities ranging from indoor to outdoor activities, cultural, social, religious and adventure clubs will enable students to mingle and work together in teams. 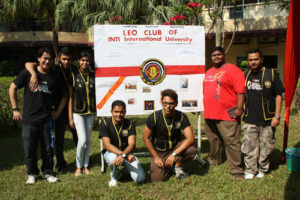 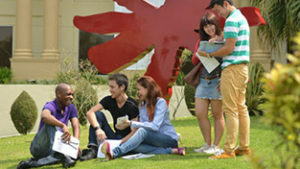 At INTI, we believe that all students should be well-rounded beyond the classroom. 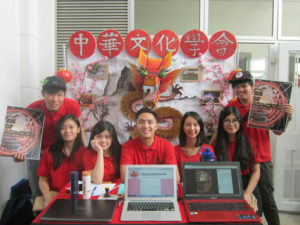 Enrich your student experience here by getting involved in our wide range of activities, clubs, and societies.